Class Summary: Get stuck on science during this super sticky course! 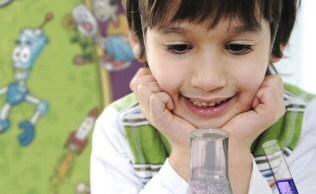 Throughout this class children will explore the concept of bonding through the analyzing of adhesive materials. They will get to learn how elements such as tape, Velcro, and glue are able to bond things together. They will participate in a comparison test in which they will rate various types of adhesives according to their quality and effectiveness. 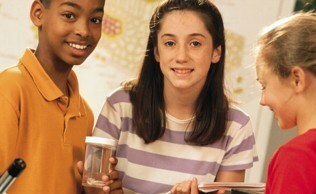 Students will also be introduced to other scientific bonding concepts such as static, hydrogen bonding, and suction. Educational Value: This course introduces students to the various forms of adhesives used to stick different materials together. They will learn the properties of certain adhesives as well as elements that can prevent adhesives from working properly, such as dirt.